A stunning archipelago in Southeast Asia, Philippines is home to some of the world’s longest coastline, making it an ideal cruising destination. Situated at the eastern border of Asia between the Philippine Sea and South China Sea, cruises to Philippines allow you to experience stunning beaches, fascinating attractions and authentic cuisine. A fantastic way to soak up the local culture, cruises to Philippines arrive in Manila and are renowned for their affordability and are also a convenient way to travel in comfort. A friendly holiday destination offering a fascinating yet laid back culture, Philippines is similar to Bali in that some of the more famous beaches have become the life of the party. 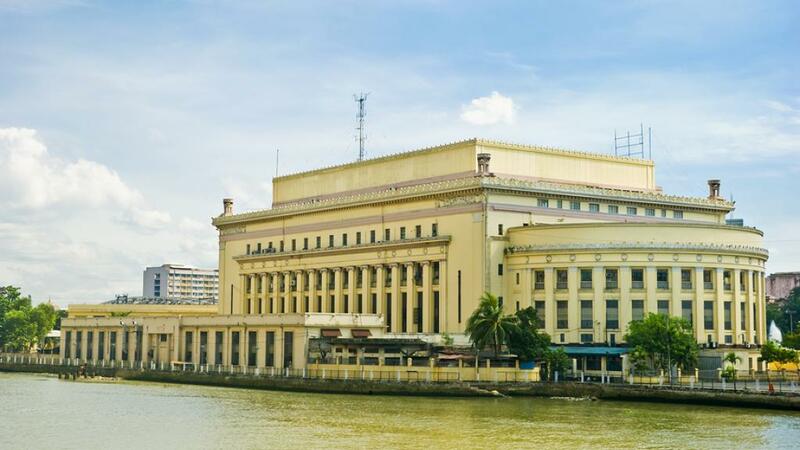 There are plenty of other ways to enjoy the beauty of Manila including modern cities, colourful fiestas, sparkling malls and colonial architecture. Manila is a bustling historical city with a unique culture that is a mix of Malaysian, American, Chinese, Spanish and Arab influence making it one of the world’s most diverse and interesting societies. The Philippines are also a place of extraordinary beauty with a variety of attractions as diverse as its culture. From tropical countryside, cascading waterfalls and ancient volcanoes to colonial architecture, the enduring Spanish influence and the extraordinary spirit of bayanihan, the national principal of kinship, the Philippines offer an unforgettable experience. No trip to Manila would be complete without visiting the famous Intramuros, an old walled city founded in 1571 by the Spanish. Having withstood natural disasters, wars and a succession of colonial invaders it is a popular sight on any holiday to Manila. Right next to Intramuros is Rizal Park, a favourite leisure spot featuring some of the country’s most famous sculptural landmarks including the iconic namesake bronze-and-granite Rizal monument. For more history, the Manila Cathedral is a popular attraction famous for its impressive stained-glass windows and octagonal dome. Dating back as far as 1571, the cathedral is dedicated to the Immaculate Conception of the Virgin Mary. The sixth cathedral to stand on this site, it is the only church to have been rebuilt after the war. More than just history, the National Museum boasts a collection of exhibits that feature over one million items from a variety of fields including art, anthropology, geology, botany and zoology. If you’re after something a little more modern, visit Manila Ocean Park and the city’s tallest musical fountain. Featuring more than 1,600 water nozzles, music, lights and special effects, this is a live performance that must be seen to be believed.